GTA Online Mansions Business Headquarters – 20 Vehicle Garages, NEW Properties, Car Slots & MORE! 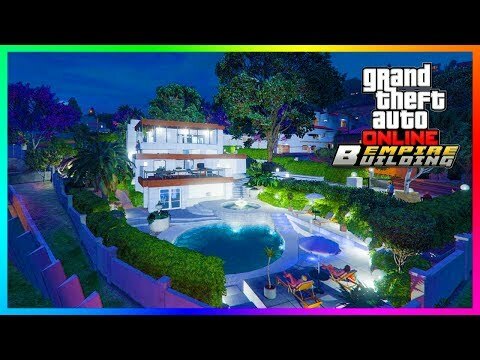 The final frontier of properties to own in GTA Online is Mansions – Would a business consolidation update be the perfect time for Rockstar to add these mega houses into the game? It would be amazing if they were fit with bigger garages, in awesome locations and had cool NEW features too!